One challenge most Filipinos face following the extravagant holidays is getting back to their budget after overspending. The new year is here so it&#39;s time to make do with our promises of turning over a new leaf when it comes to our finances. 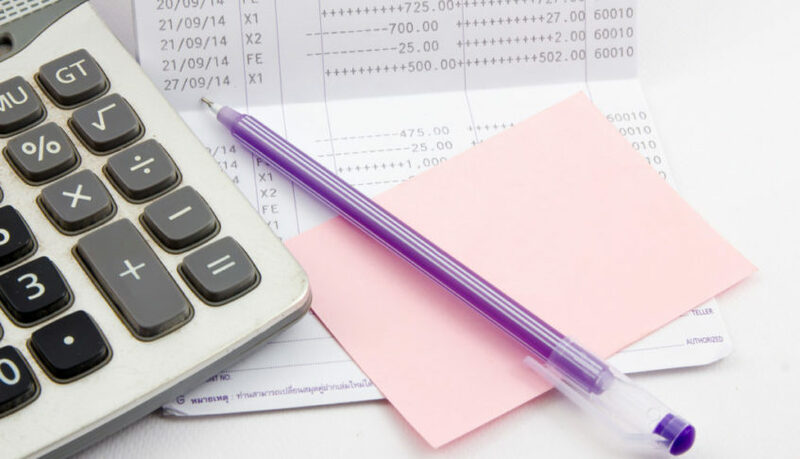 The best way to start assessing how much you need to get back into your cash flow is taking note of how much you’ve overspent the last two months. Being aware of the gap makes it real in your head and you will most likely be motivated to spend less in the coming weeks. This also allows you to break down how much you need to set aside each pay day so you dont get intimidated by the gap you have in your finances. Though returning to your regular spending habits seems like something you can do after the holiday rush, its wisest to discipline your buying arm. Dont jump at the first discounts you see in malls or another best buy just yet. Instead, now could be a great time to start setting aside for the future and keeping your money safe with a unit-linked life insurance plan. BPI-Philam’s got a good array of insurance plans from their Wellness Series that meet your specific needs and fit easily in your monthly cash flow. Unit-linked products like Life Ready Plus give you the necessary protection you need through insurance while allotting a portion of your premium on building your wealth. Keeping another set of funds you wont be able to disrupt with impulse buys grows your money better and makes sure you have it when you need it. Even better, all products under the Wellness Series empower you to live a more active and healthier life through Philam Vitality. The free program with your policy encourages activity by rewarding you with great discounts on gym membership, medical and lifestyle services, and fantastic freebies! Talk about more for less! Some people will advise you to start saving up for your Yuletide expenses as early as now so you don’t end up blowing your Christmas bonus all in one go. Others will tell you to build a holiday fund by selling items you don’t need or use, gradually growing it throughout the year. 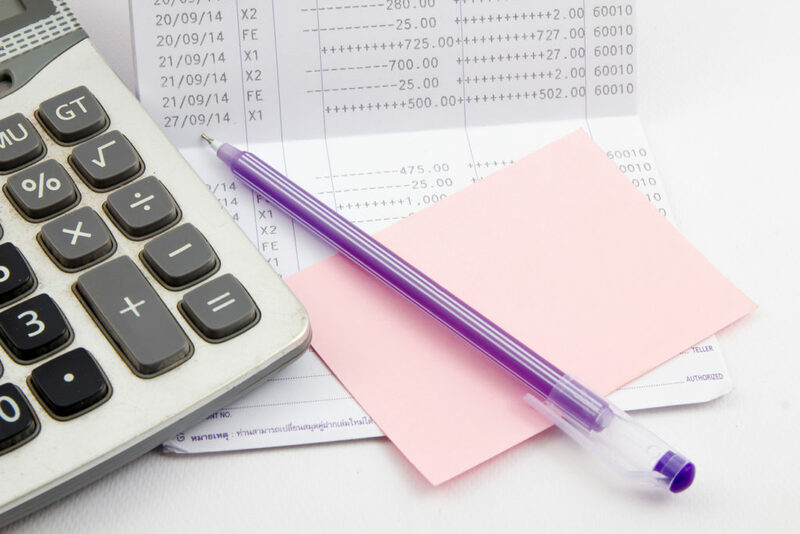 Whatever you decide on, choose a budgeting strategy that&#39;s doable for you. 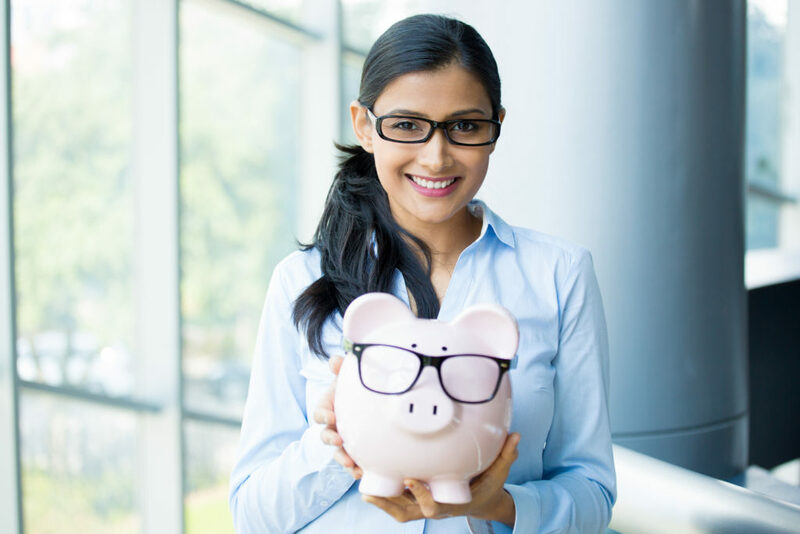 By personalizing your saving style, you’ll be more flexible when it comes to setting aside money and be more creative with the money you have forexpenses. And like the better adage says: practice makes permanent, so keep at it until it becomes an unbreakable good habit. Lastly, it never hurts to ask. So when you find yourself scratching your head on possible &quot;How-Tos; but don’t really know what to do, BPI-Philam’s got your back. You can visit their website for some great financial tips or drop them a question on Facebook. 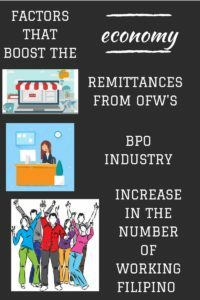 They’ve also got financial experts in any BPI and BPI Family Savings Bank branch in the country ready to help you get more out of your money. So get to it! Visit www.bpi-philam.com for more details or get connected at www.facebook.com/BPIPhilamOfficial today. Last Tuesday January 24th 2017, I was invited to the Market Outlook 2017 of Sun life Philippines. Even though I worked in the bank before I never gotten around to learn more about investing in the stock market as I was more focused in saving for my retirement fund. 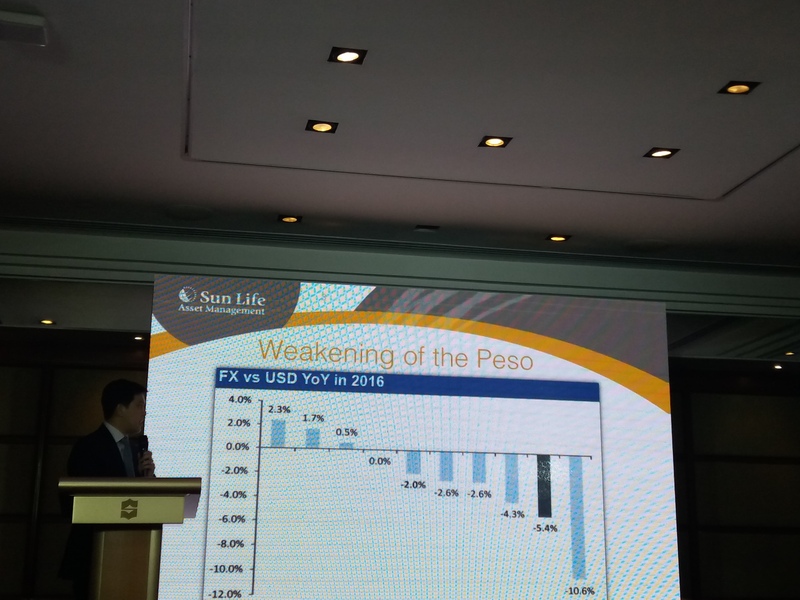 Sun Life opened my eyes to more opportunities that 2017 offers even if the market shows us a short-term volatility the forecast is still positive with a growth on the GDP of 6.8% to 7%. 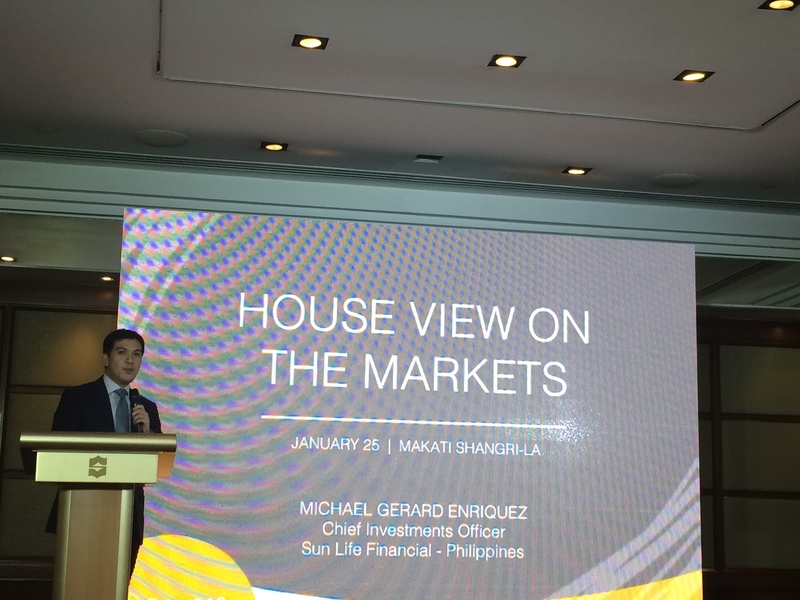 Mr. Michael Enriquez, Sun Life’s chief investing officer said that with the growth of consumer and government’s upcoming plans on infrastructure spending the outlook remains bullish . He enumerated some factors that boost the economy on the consumers end which I have listed below for your reference. Although the market looks promising it is quite alarming that there is weakening of Peso against the U.S. Dollar equivalent to Php50-$1 and plus the drop of the PSEI (Philippine Stock Exchange Index) . This might be the reason why some of us are very cautious in terms of taking risk. Mr. Michael Enriquez assures us that this is a good time to buy when the stock prices are cheaper as it will reap more gain once the market goes up. Investing for the future is critical nowadays and with more Filipino’s are taking risk especially millenials who became young investors due to the long-term gains. Not everybody have the luxury of time, effort and determination in learning how to trade and check the movements of the market. 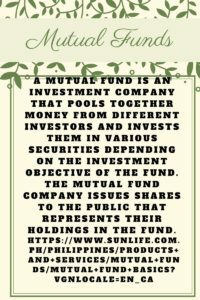 So mutual funds is one solution in regards to diversifying the investments. I have summarized the definition and benefits of having a mutual fund. Affordability: For a minimum of Php 5,000, one can jump start an investment account and be on his/her way to prosperity. Higher potential returns*: The Sun Life Prosperity Funds is a family of funds that caters to various risk appetites and investment horizons. Whether you’re a conservative or aggressive, short term or long term investor, at least one fund is suitable for you to achieve your investment goals. Diversification: For as low as Php 5,000, your investment is instantly diversified among different financial vehicles in order to minimize risk. 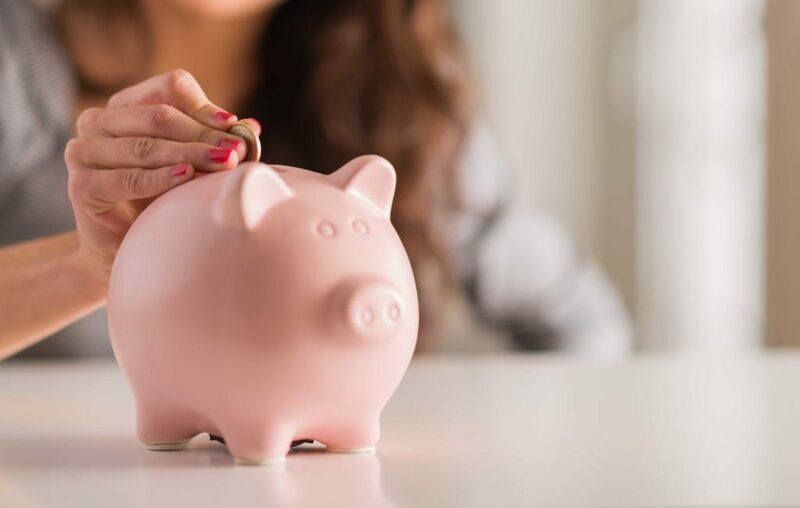 Flexibility: Risk appetite tends to change over time and should you feel like changing where your funds are placed, you can do so accordingly up to four times in a year at no charge! 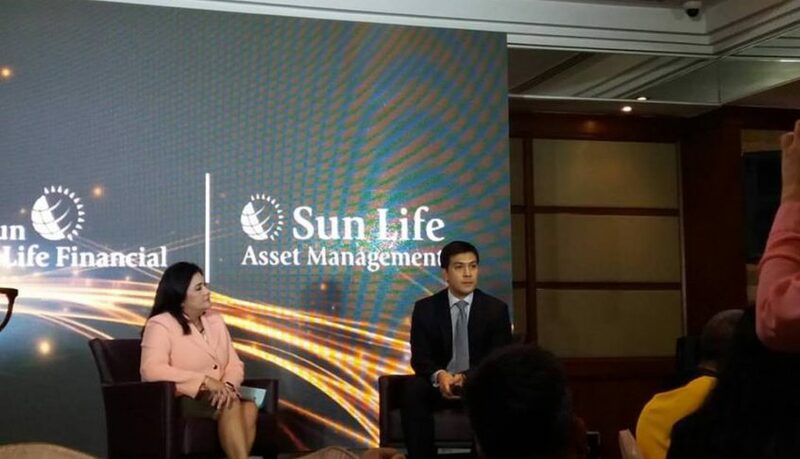 Liquidity: Sun Life offers the option to redeem fund shares any time on a business day at the current fund value. Professional Portfolio Management: The Sun Life Prosperity Funds are managed by top notch investment professionals who are dedicated to ensuring that the funds generate the best returns over the long term. Global Expertise: Sun Life Asset Management Company, the fund manager and distributor of the Sun Life Prosperity Funds is a member of the Sun Life Financial Group of Companies operating in Canada, the United States, United Kingdom, Hong Kong, China, India, the Philippines and Indonesia. Patience is a virtue on people who want to gain financial independence. If you are thinking of ways to keep you money whilst letting it grow then investment goes a long way. Especially nowadays when inflation affects the take home pay . I used to think as well that a savings account can cover some of my future endeavors but with the price hike and depreciation of the currency I am willing to take risk. As time is up the essence in letting your investment grow. So If you have retirement plans and future stability goals then investment is a risk worth taking.